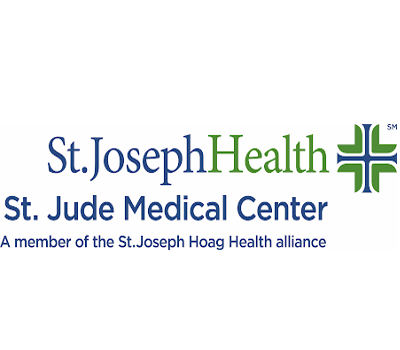 St. Jude Medical Center offers special programs through our Senior Services, which address the unique needs of older adults and their families in Southern California. Our mission is to help seniors stay healthy, independent and active by providing comprehensive programs and access to services for seniors and their families. Senior Services provide transportation, dedicated post-treatment counselors, in-home safety, depression avoidance and treatment resources, grief counseling. Our Medicare Insurance Plan Specialist can give free information on all your questions.